This new community features Craftsman style homes. Centrally located to Boulder and Denver, you will enjoy wonderful Boulder Valley Schools including the new Meadowlark elementary. 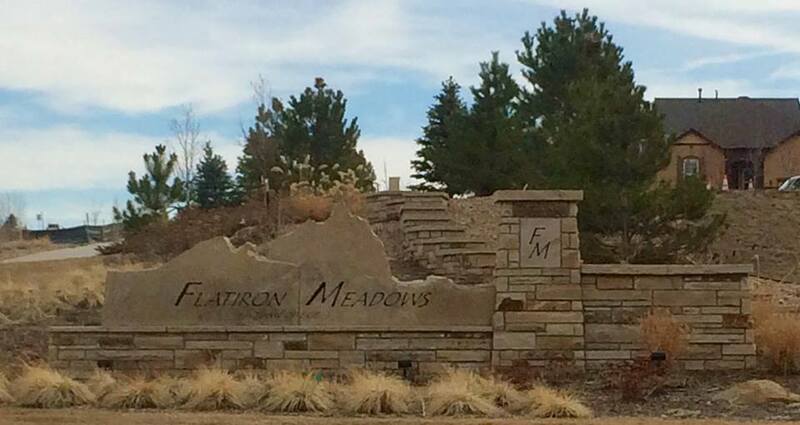 Residents enjoy community parks, trails and breathtaking mountain views. This covenant controlled community features homes by Lennar, Heritage and Toll Brothers.